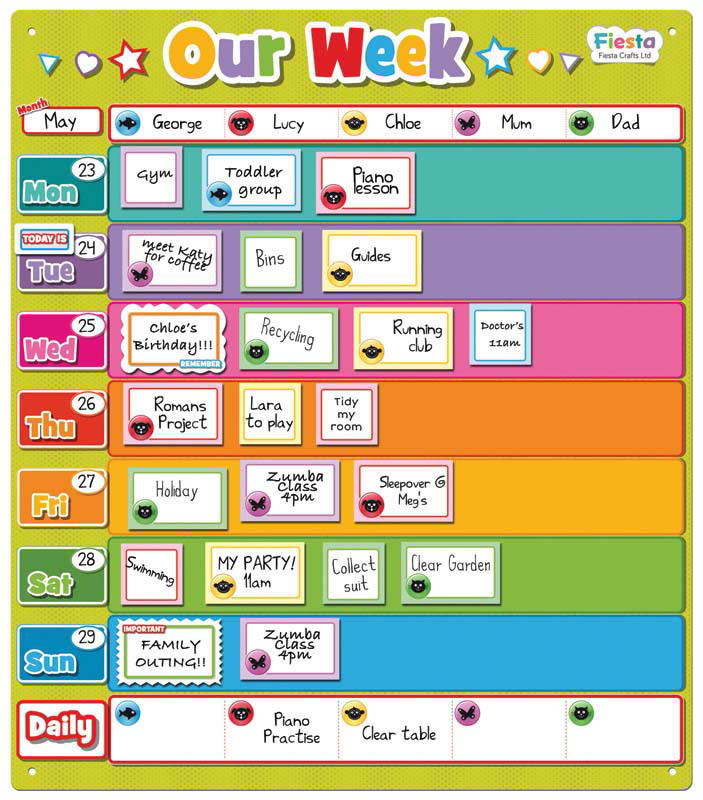 Family life can often get quite hectic, so help the entire family co-ordinate events and activities with this Our Week Magnetic Planner. 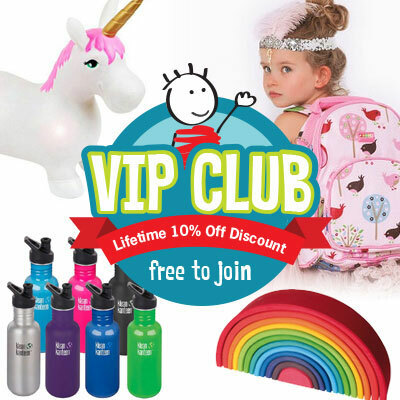 It can be easily customised to accommodate family member names, days of the week and activities. 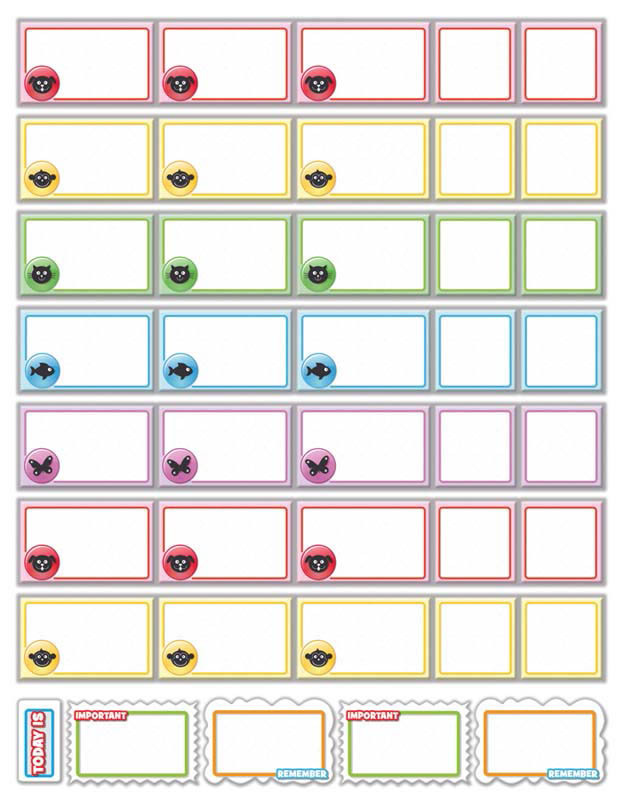 Each pack includes 85 magnetic pieces and a whiteboard marker for use on the wipe clean surface. 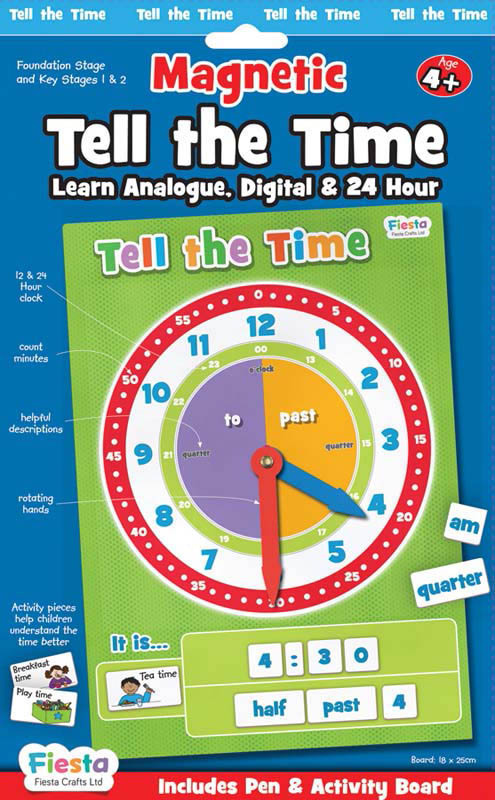 Get the kids to help plan their days and never miss an appointment again! 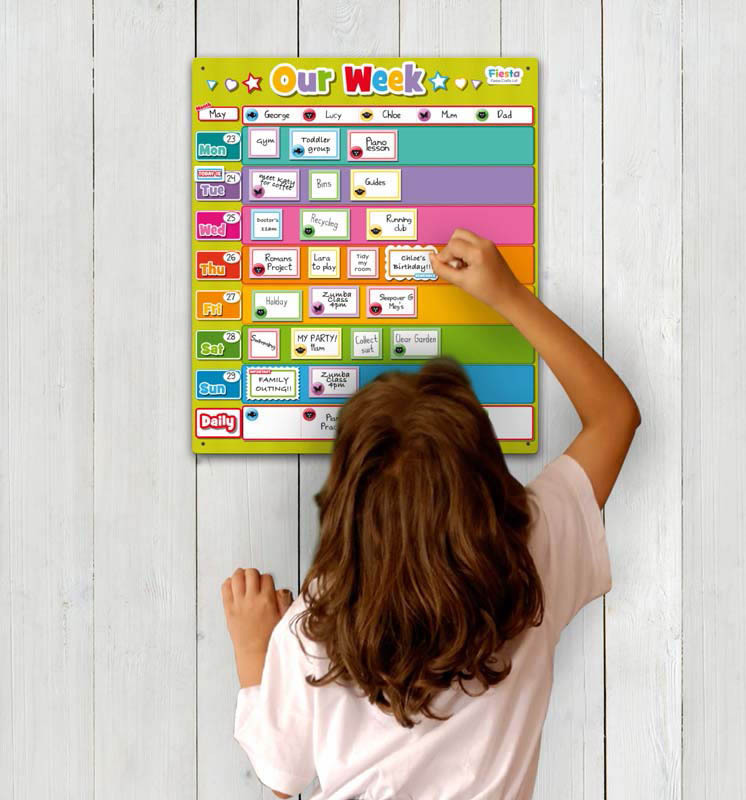 This is a great way for children to be able to feel in control of their week and schedule and to be aware of what is happening then - a great strategy for alleviating anxiety and stress. 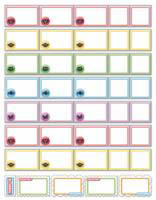 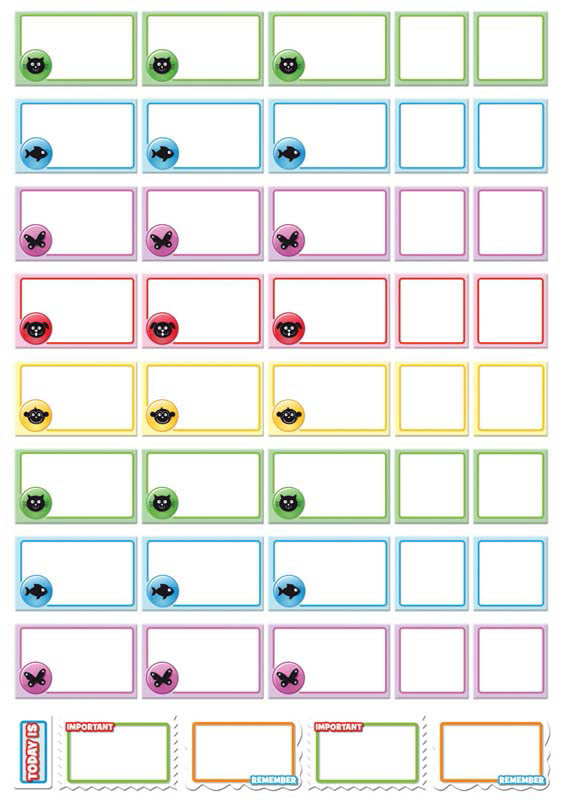 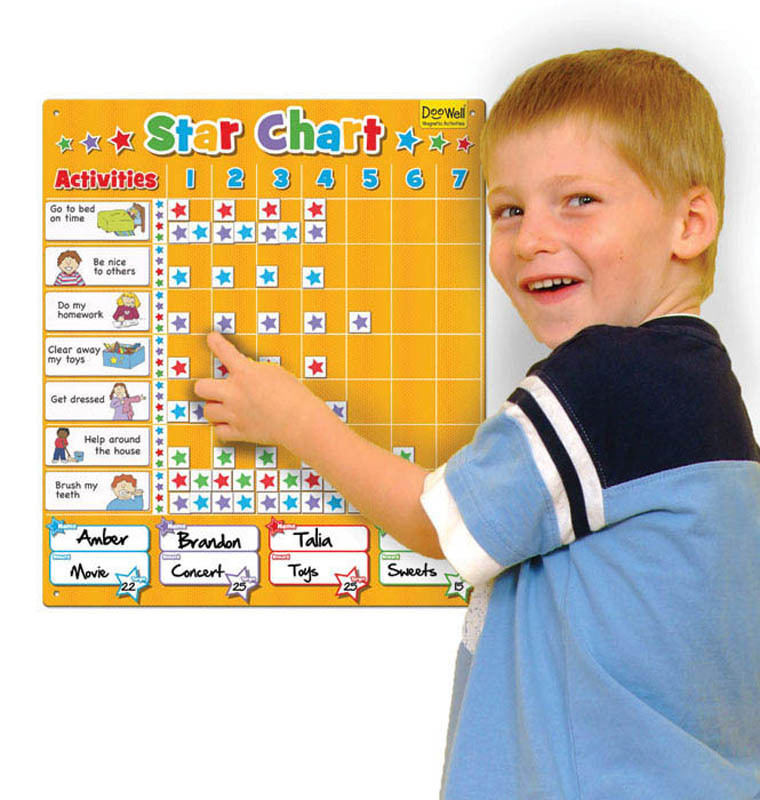 If you have a visual learner or child with special needs just stick pictures over the magnetic pieces to turn this chart into a visual representation of your week .